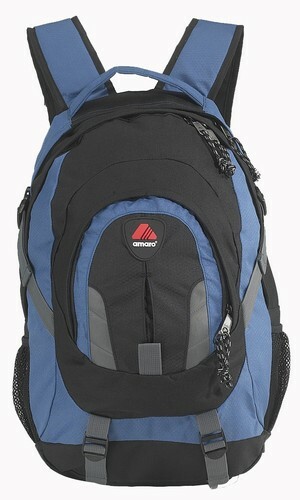 Mid-size backpack constructed in 300 denier Hexagon ripstop material upper body and durable ballistic nylon bottom panel. 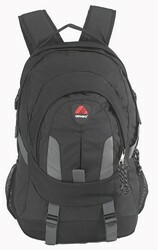 Molded neoprene back panel and contoured heavy-padded shoulder straps with chest clip for additional ergonomic support. 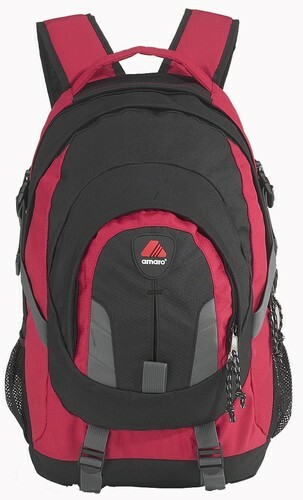 Key tab, pencil loops, and organizer pouches inside front zipper pocket. Elastic mesh side pocket on both sides. Adjustable hip belt. 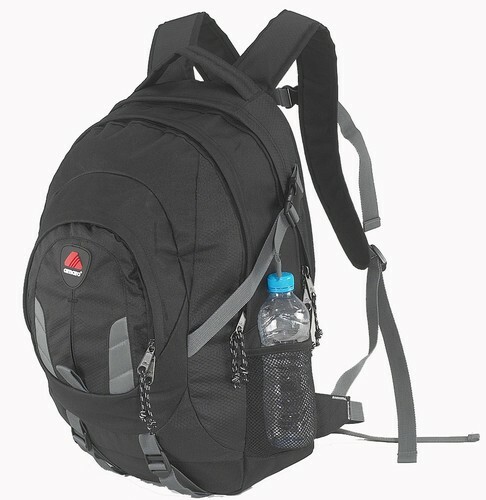 Compression straps on both side and bottom.